The Beirut Stock Exchange managed to register its first weekly gain in August following four weeks of negative performance. Lebanon’s BLOM Stock Index (BSI) added 0.22% to end the week at 1,147.58 points, narrowing its year-to-date loss to 1.88%. This was also mirrored by an expanding market capitalization that stood at $9.49B by the end of this week as opposed to $9.47B recorded last week. Still, trade activity slowed down this week with the average traded volume fading from last week’s 65,224 shares worth $479,427 to 25,447 shares worth $270,038 this week. By the end of this week, the BSI outpaced many of its regional peers. In reality, the weekly drop of international oil prices near the $49 level in addition to investors’ fears ahead of Yellen Speech triggered down each of the S&P Pan Arab Composite LargeMidCap Index, the S&P AFE40, and the Morgan Stanley (MSCI) emerging index which recorded respective weekly losses of 2.56%, 2.00%, and 2.00%. 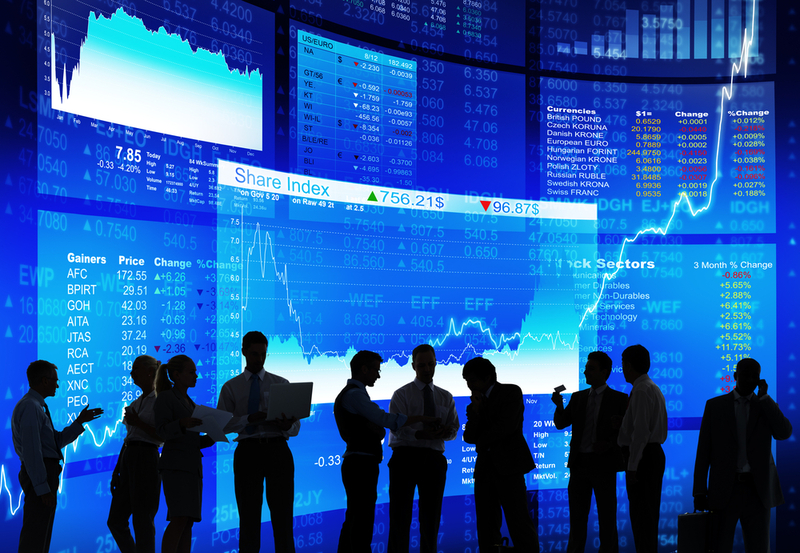 In the Arab world, the Tunisian stock market recorded the highest weekly increase of 1.03% and was followed by each of the Lebanese bourse and Abu Dhabi’s stock exchange (a 0.03% growth). In contrast, the economic slowdown that is characterizing GCC countries amid low oil prices environment kept on dictating investors’ performance this week. Saudi Arabia’s bourse recorded the biggest loss of 4.03% and was followed by each of Dubai and Egypt’s stock exchanges that respectively lost 2.25% and 2.23%. The banking sector dominated the Lebanese Bourse holding 74.68% of total value traded with financial stocks ending the week on a positive note. BLOM and Byblos common shares rose by 1.01% and 0.63% to mark $10.00 and $1.61 respectively while BEMO listed stock increased from $1.50 last week to $1.72 by the end of this week. On the other hand, the BLOM Preferred Shares Index (BPSI) rose by a marginal 0.01% to 104.52 points due to the increase of Audi preferred H shares by 0.20% to $101.20. In the real estate sector, which occupied the remaining 25.32% of total traded value, Solidere class “A” lost 1.68% to $9.37, while Solidere class “B” shares added 0.86% to $9.43. On the London Stock Exchange, BLOM GDRs observed a 0.50% weekly increase to $10.15, while Audi GDRs slipped 0.33% to $6.10. Also, Solidere GDRs decreased by 0.85% to $9.30. Looking forward, activity on the Lebanese stock exchange is expected to remain slow as investors are still cautious waiting for further clarity on the political and security scenes.